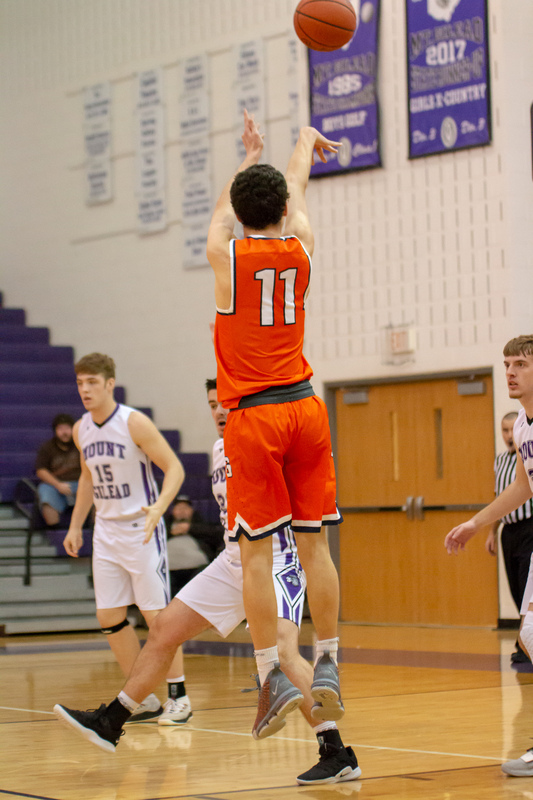 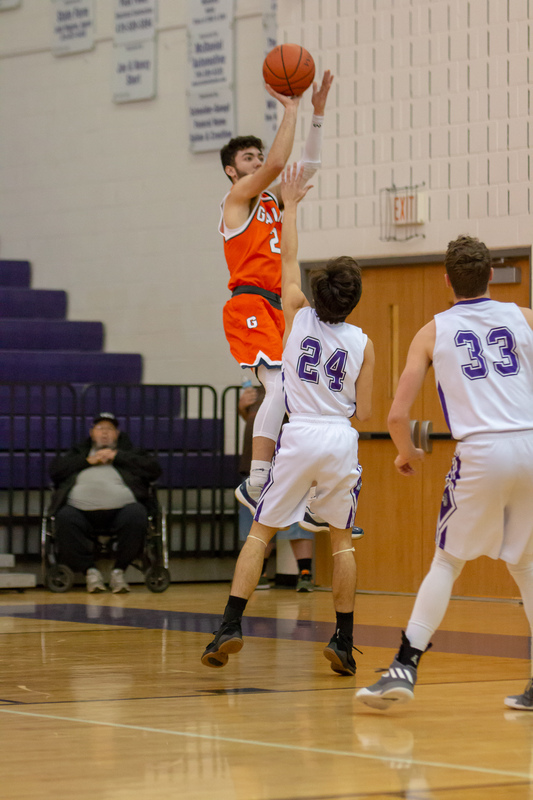 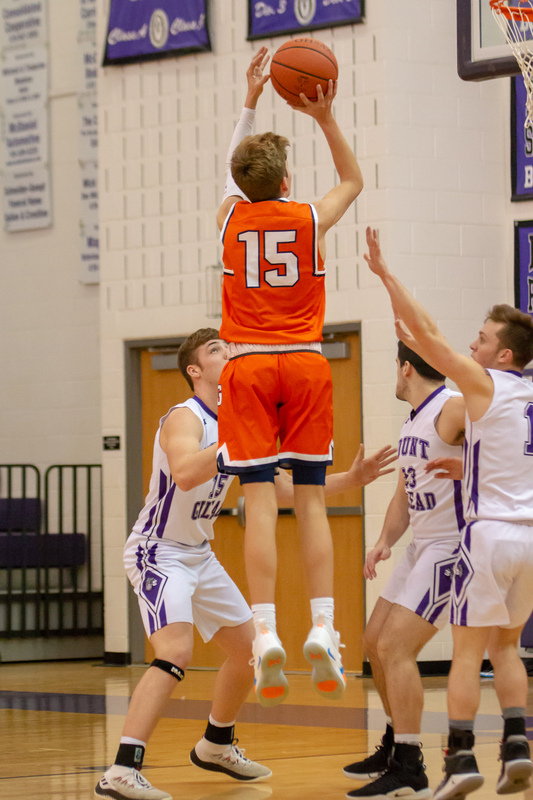 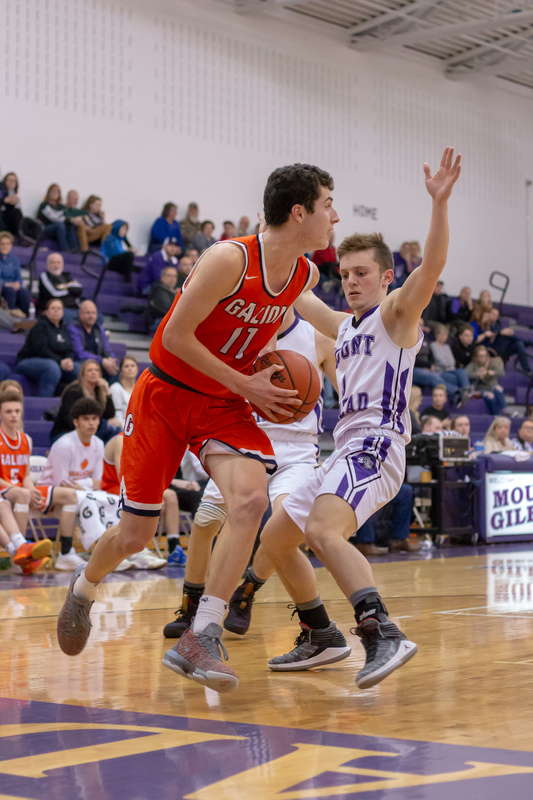 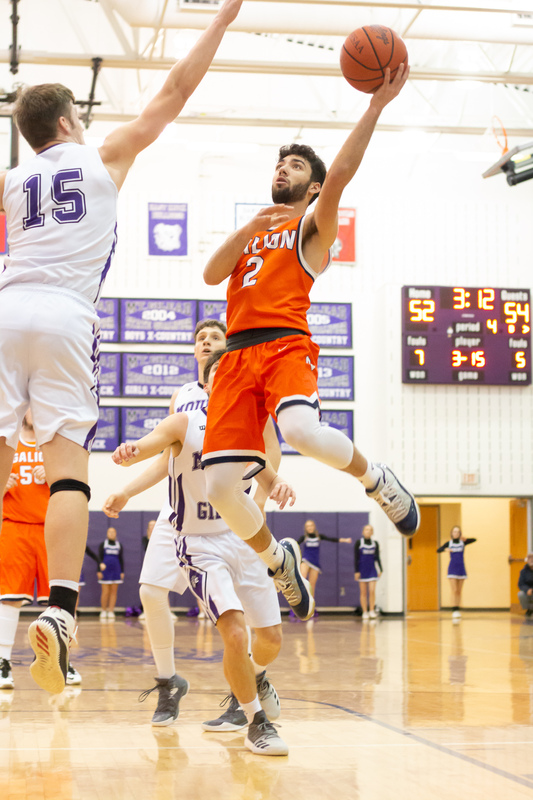 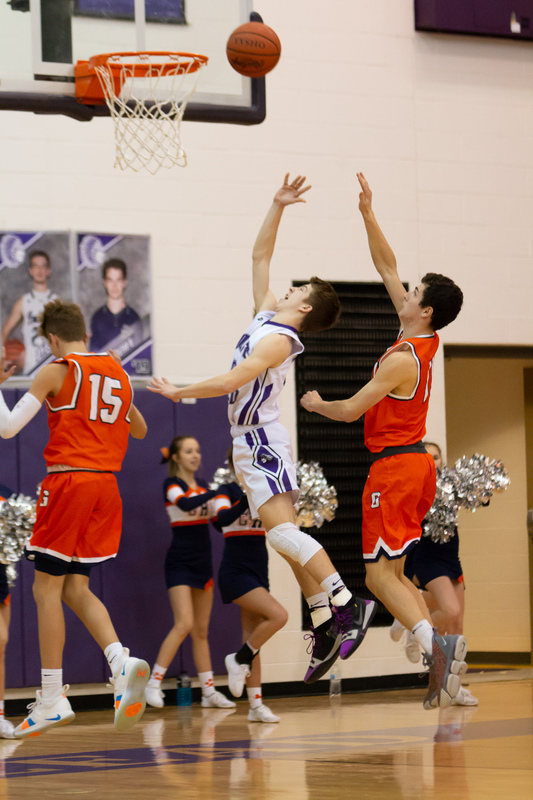 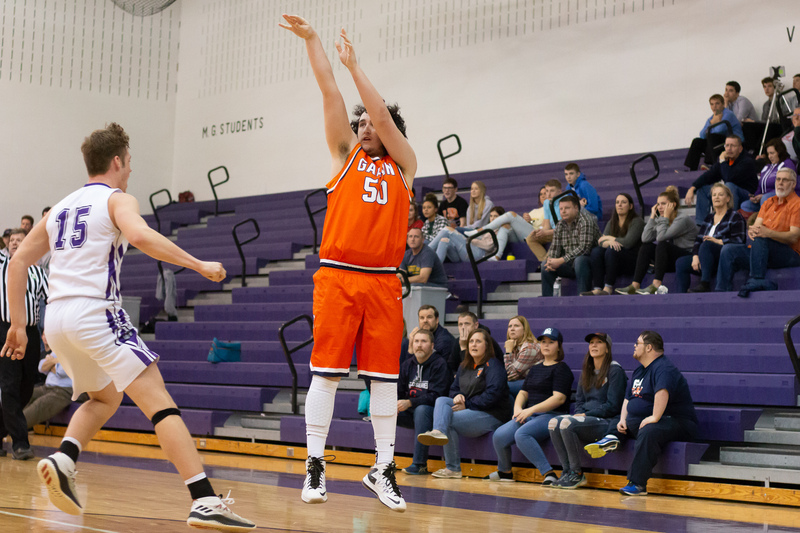 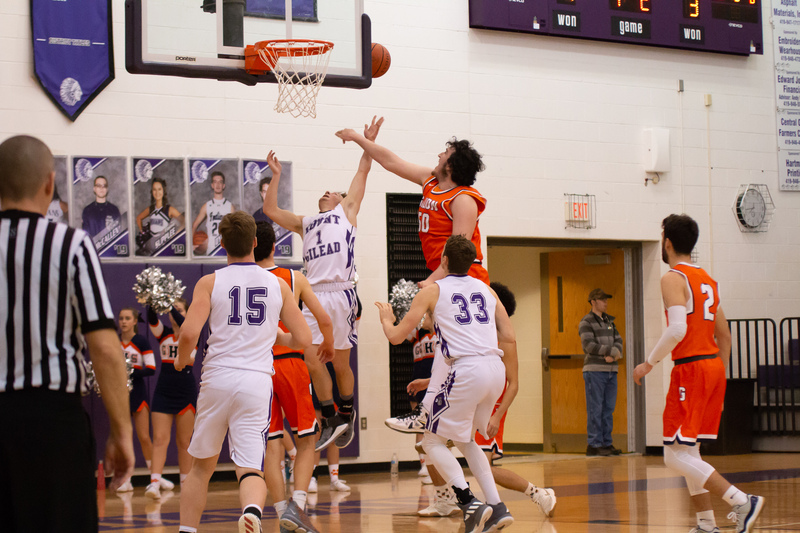 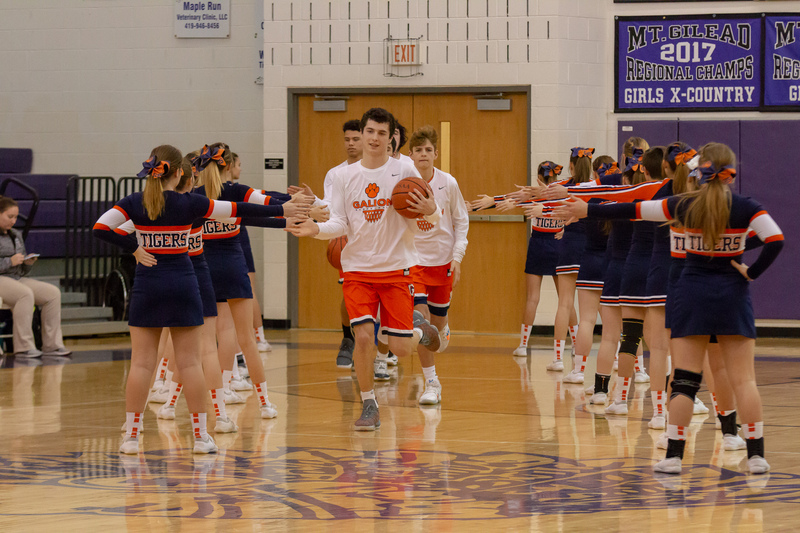 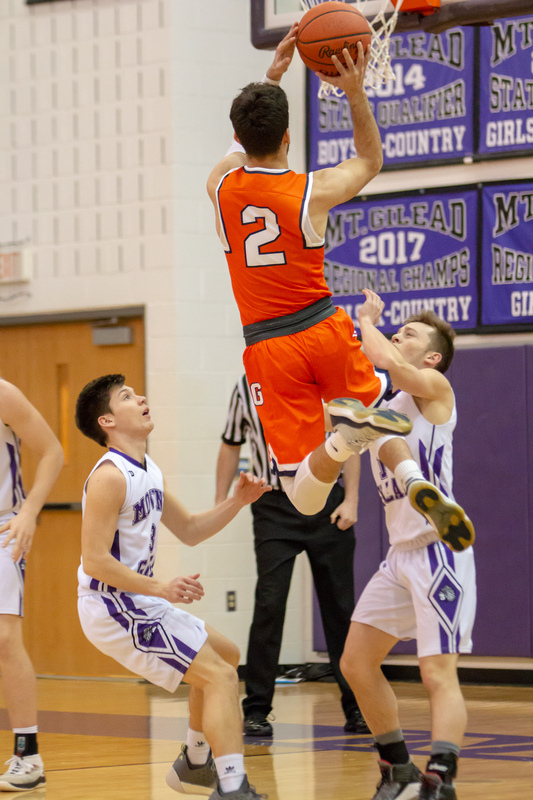 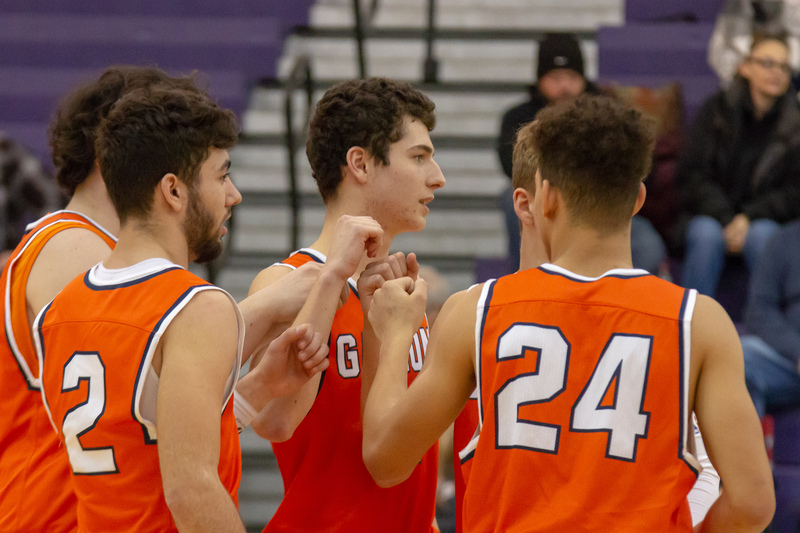 Gallery: Galion Boys Basketball vs Mt. 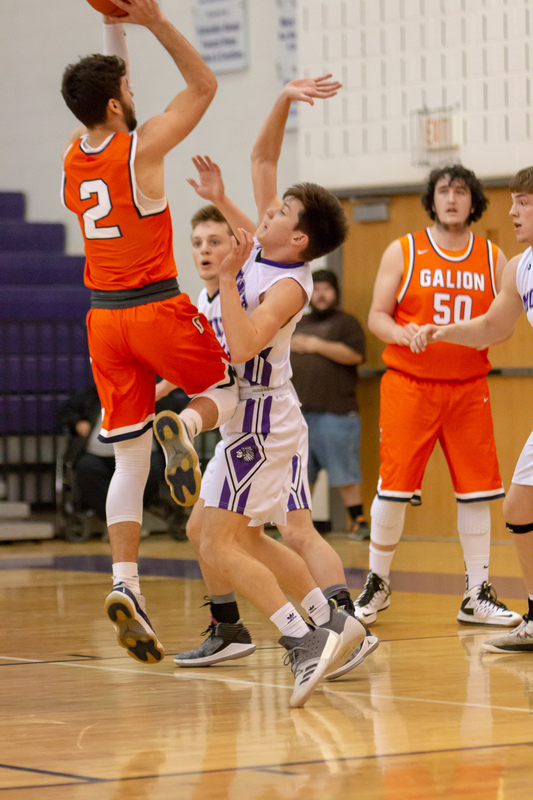 Gilead 2-5-19. 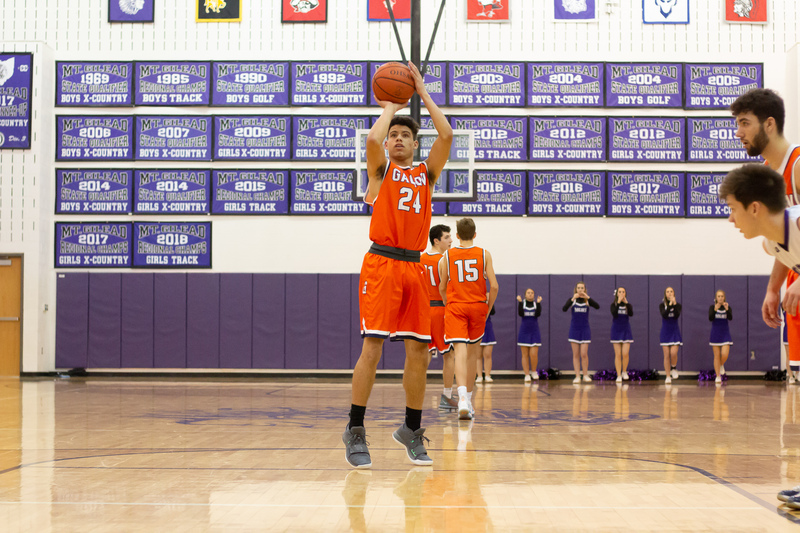 Photos by Erin Miller.